As an employer do you know what will happen with the health and safety rules when we Brexit? The answer is straightforward: your duty to protect the health and safety and welfare of your employees will not change. The UK laws will offer the same protections as existing EU law. Detailed information on organisations compliance in light of Brexit can be found on the Health and Safety Executive (HSE) website. regulating chemicals (REACH) – registration, evaluation, authorisation and restriction of chemicals. If your business moves high-risk material like chemicals or explosives in or out of the UK, read the HSE guidance on how changes to importing and exporting after Brexit could affect you. 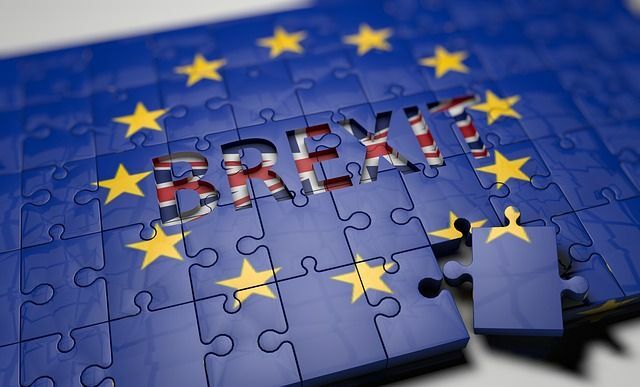 This guidance explains how a range of areas regulated by the Health and Safety Executive (HSE) may be affected if the UK leaves the EU without a deal.